This week our deal hunters found cheap domestic and international flights as well as hotel deals in two beautiful US cities. 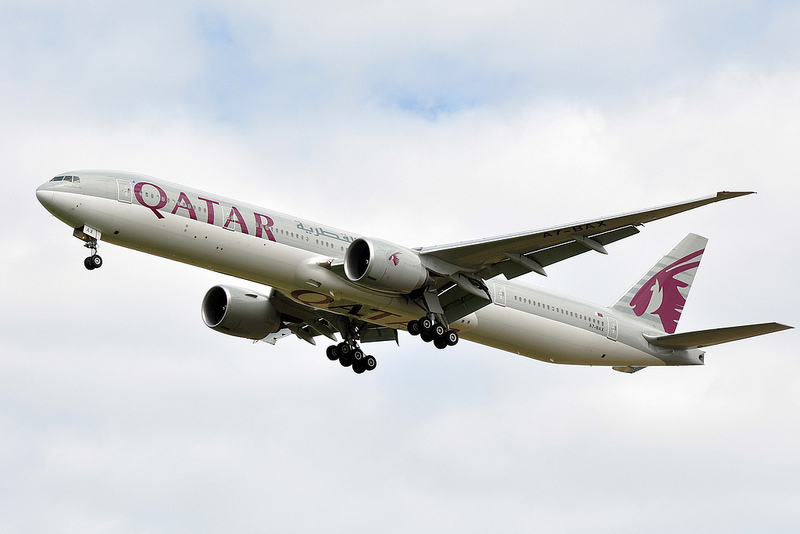 Book now and get flight deals to Southeast Asia and India from $675 round trip with Qatar Airways. The other offers include the Aqua Soleil Hotel and Mineral Water Spa in Palm Springs from $59 nightly, airfares to cities in Australia with Air New Zealand from $1,182 r/t, cheap flights to Las Vegas with Virgin America for $39 one way and more. Book right now, these deals may sell out in a glance! You can travel on several dates between now and the end of November 2016. There are many departure cities in the US available, like Boston, Chicago, Dallas, Houston, Los Angeles, Miami, New York or Philadelphia. 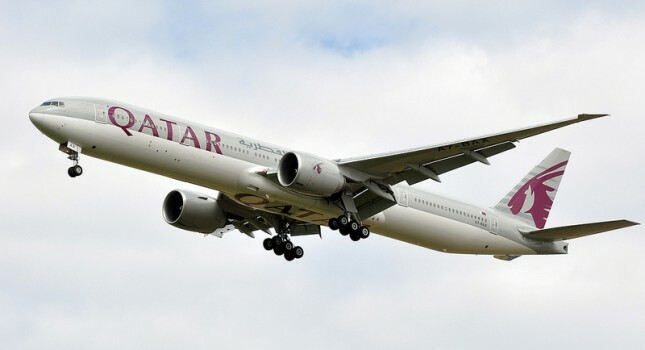 And these Qatar Airways flights will take you to major cities in India, Southeast Asia and Africa. Some of the destinations are Tehran in Iran, Dubai, Dhaka in Bangladesh, Karachi in Pakistan, Nairobi in Kenya, Mumbai in India and more. It is important to compare prices, especially with flight deals. There are so many providers and airlines that no matter how good an offer is, there might be a better one out there. This entry was posted on Wednesday, March 16th, 2016 at 7:39 am and is filed under Hotel Deals, Top Deals. You can follow any responses to this entry through the RSS 2.0 feed. You can leave a response, or trackback from your own site.